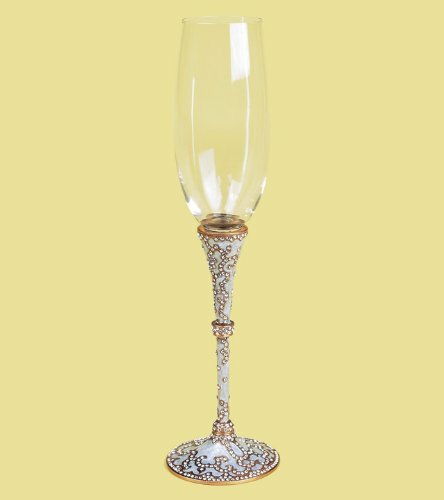 Edgar Berebi Madrid Stem; Pearl, Crystal This stem will accommodate any of the twist on Berebi glass bowls, allowing it to be utilized as a champagne, white wine, red wine or water goblet. Bowls sold separately. If you have any questions about this product by Edgar Berebi, contact us by completing and submitting the form below. If you are looking for a specif part number, please include it with your message.